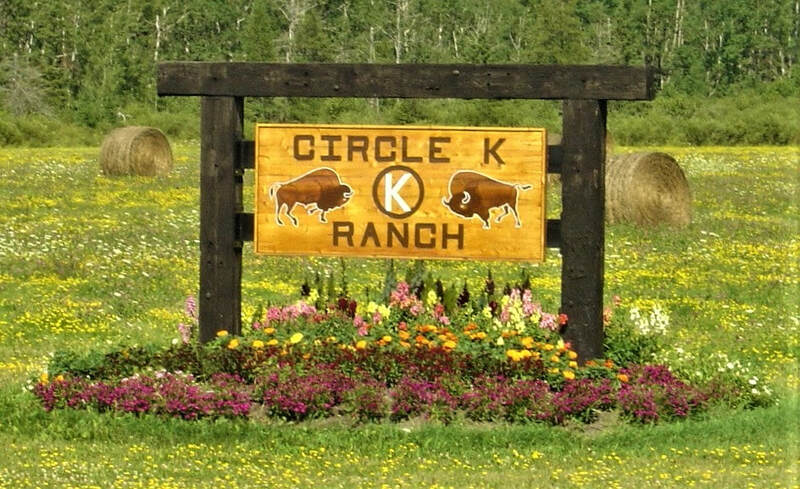 Thank you for visiting the Circle K Ranch website. Located in the beautiful Eastern Upper Peninsula of Michigan, we have been raising grass-fed and hormone-free American bison and Highland cattle since 1988. We sell our meat wholesale and retail all around Michigan.